You can shift to management side by doing PG Diploma of 2 year in Industrial engineering in NITIE Mumbai,where admissions are based on GATE score and interview. 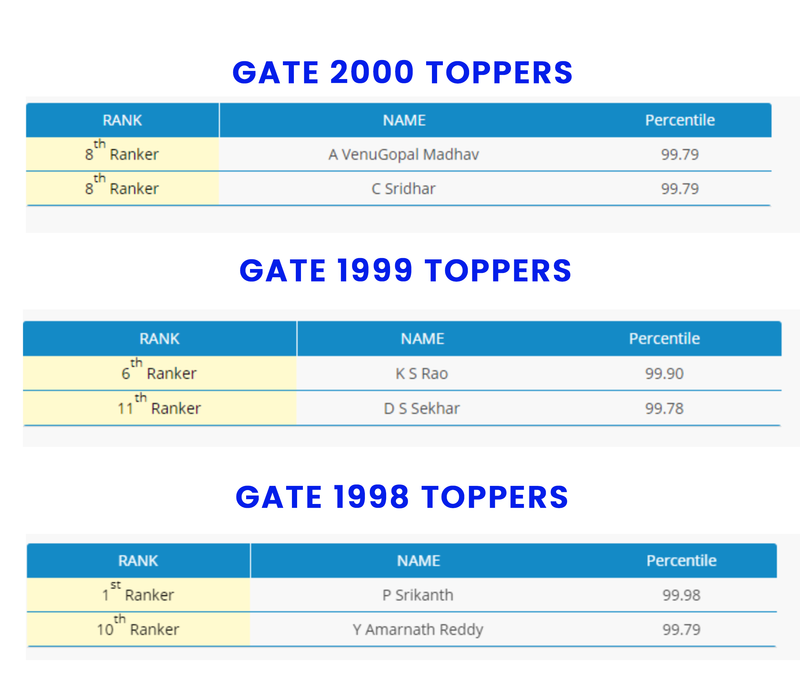 It can be seen from the above that the number of aspirants of GATE increased phenomenally in the recent years. The competition may further increase in the coming years. To survive in the present cut-throat competition and secure a good rank in GATE, taking coaching in a reliable institute is advisable. The final year students are advised to join the early batches so as to effectively manage the time in the final year. 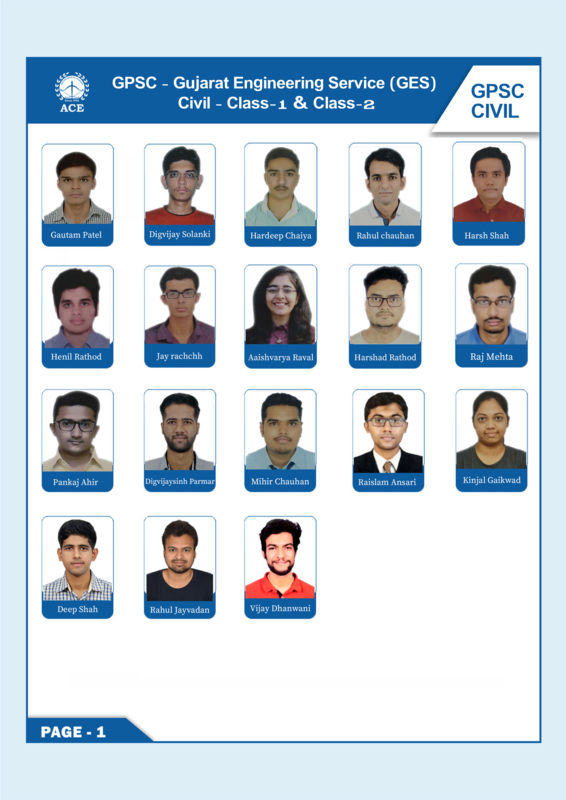 The GATE syllabus will be completed before the semester examination and this will be very useful for the semester examination and also face the technical interviews at the campus placements. The subject domain knowledge is also being tested in the technical interviews of some of the software companies. Luck is a meeting point of alertness and opportunity. 4 years of hard work and knowledge gained in engineering will shape your career till retirement. One differentiator that makes you tall in all circumstances is subject knowledge. Technology, job profiles are changing fast but computer science subject principles are always same in all aspects, the best way of getting hired is campus recruitment!!!! !, should be a dream for many students as it is a red carpet for your life. As you all know IT companies are focusing and hiring candidates who are strong in subject principles but not technology since they provide you intensive training on latest/required technologies on the job. To make you lucky here is the opportunity. Come, experience and learn our GATE+ CRT coaching, specifically designed for 3rd and 4th year of CSE and IT. We are committed to providing you which is useful till your professional retirement, be ready to spend just 6 months and become luckier. The M. Tech from a premier institute like IISc/IITs/NITs can fetch a package of Rs 6 to 30 lakhs per annum in an MNC.